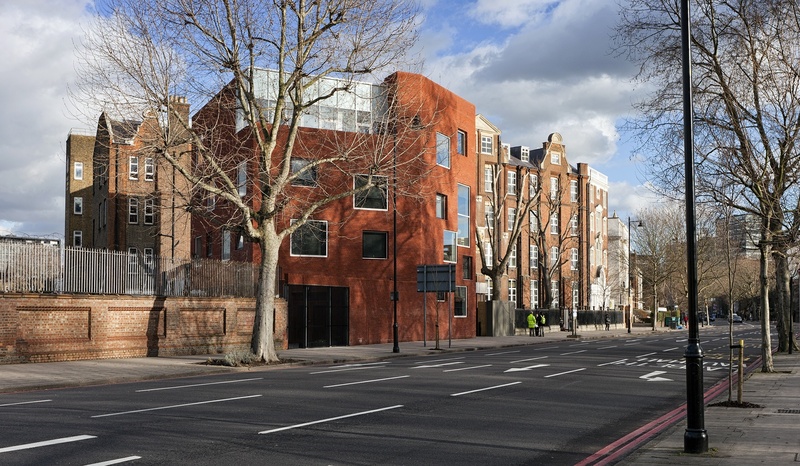 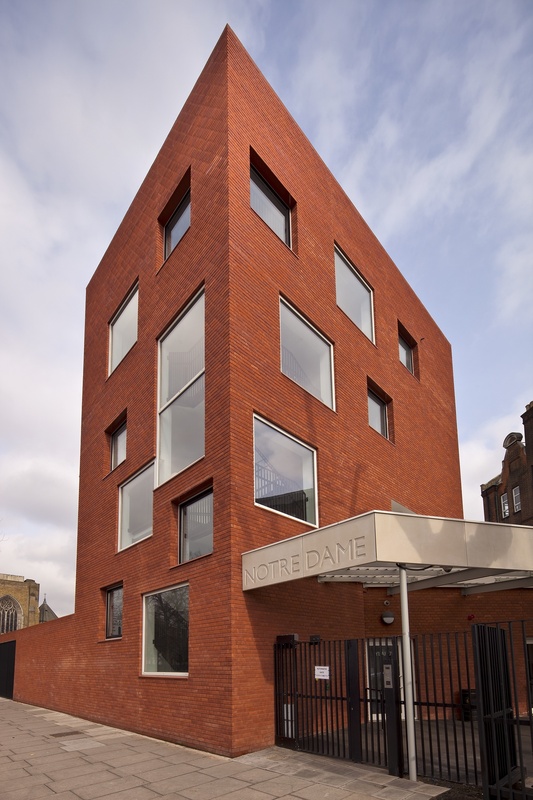 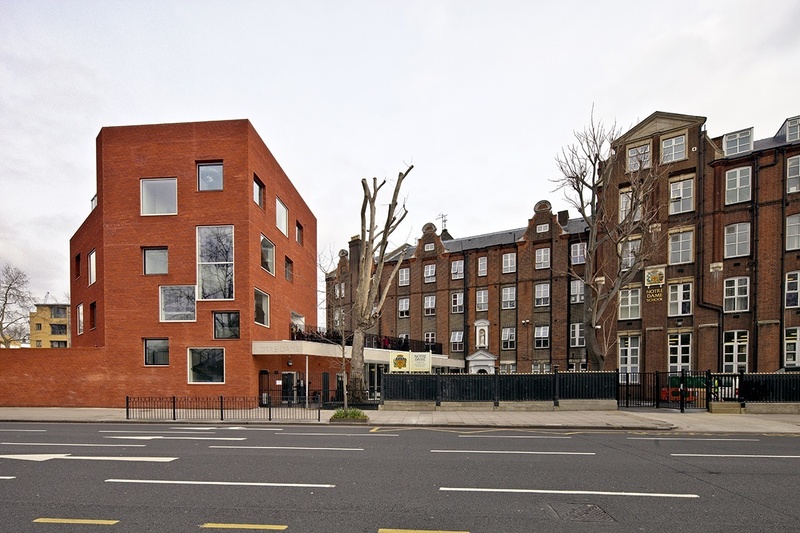 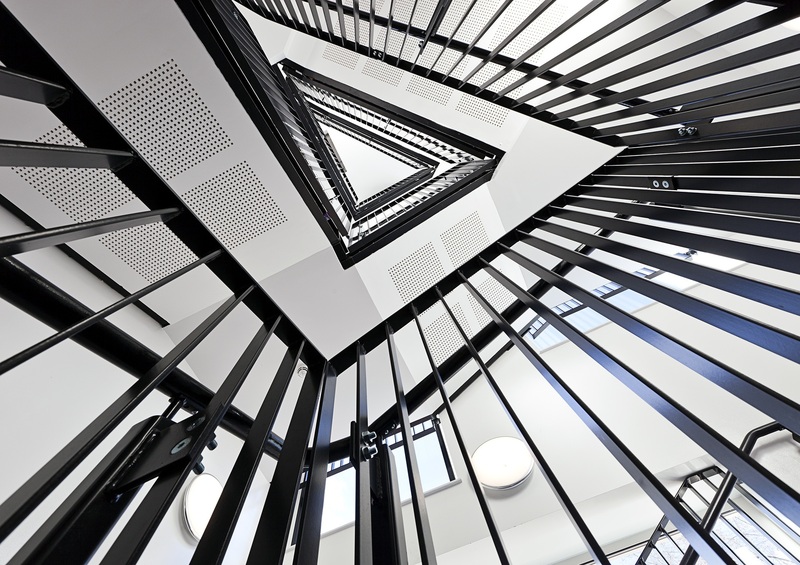 The scheme involved the construction of a new four storey block in the front forecourt of the prominent Southwark site, adjacent to two conservation areas. 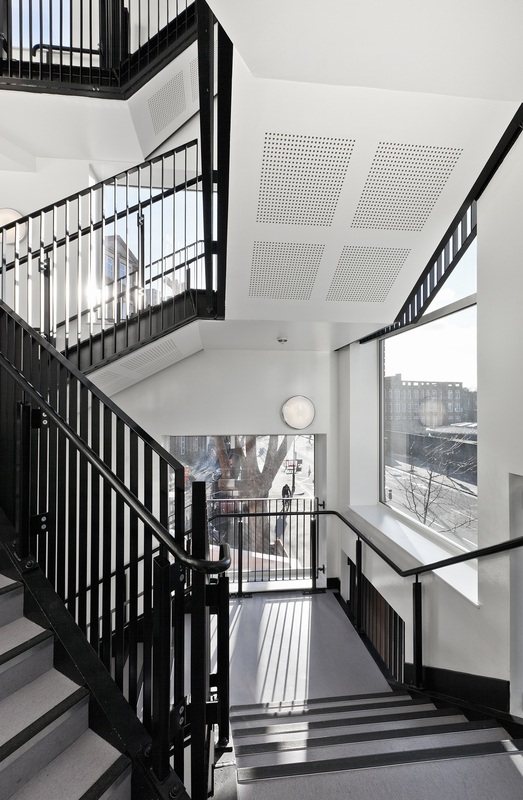 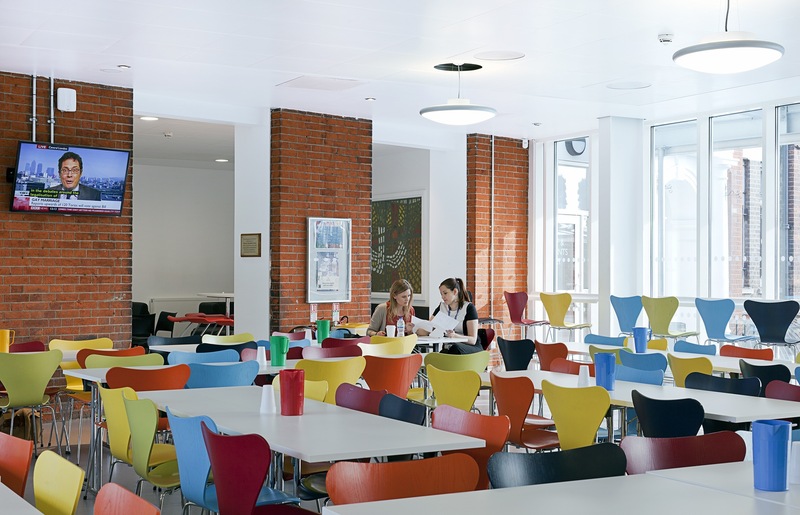 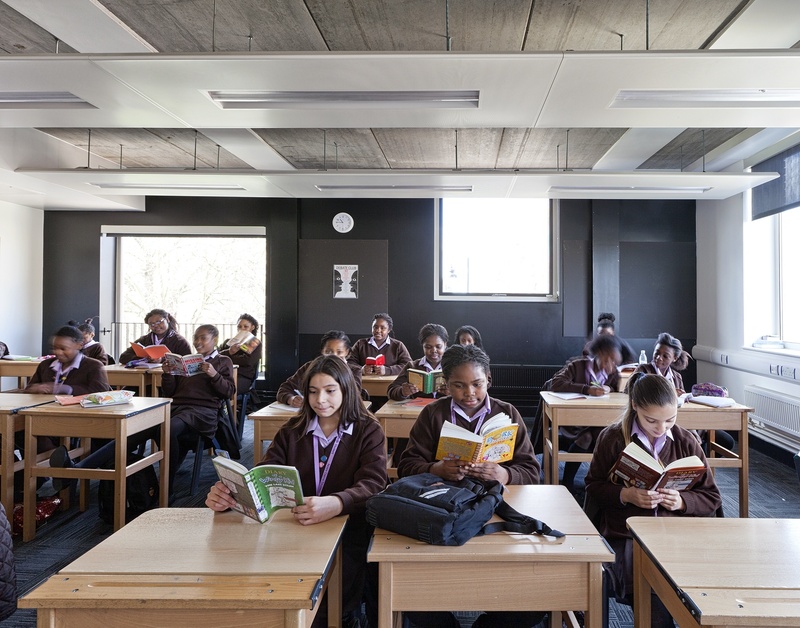 Addressing issues of accessibility and circulation within the complex existing buildings, a single storey block adjoins the new year 7 teaching building, housing a new kitchen and dining facilities. 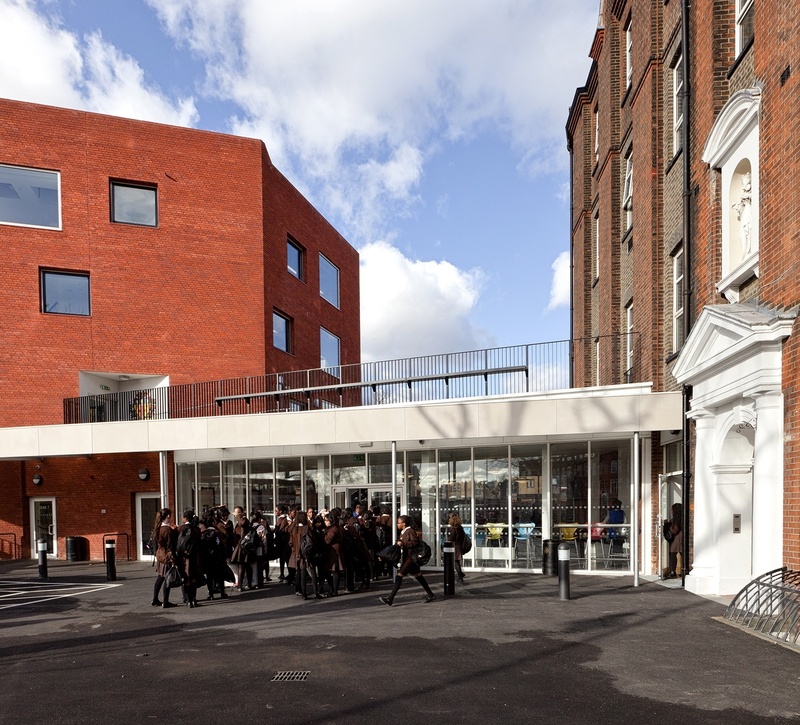 The existing facilities were also redeveloped, including the addition of a new performing arts department.